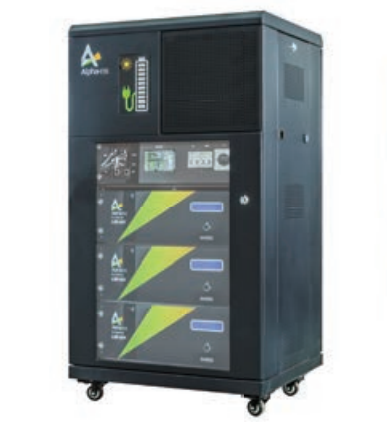 – 48 volt solar bank, Brisbane to Regional Victoria delivered, installed and operational within 7 days. 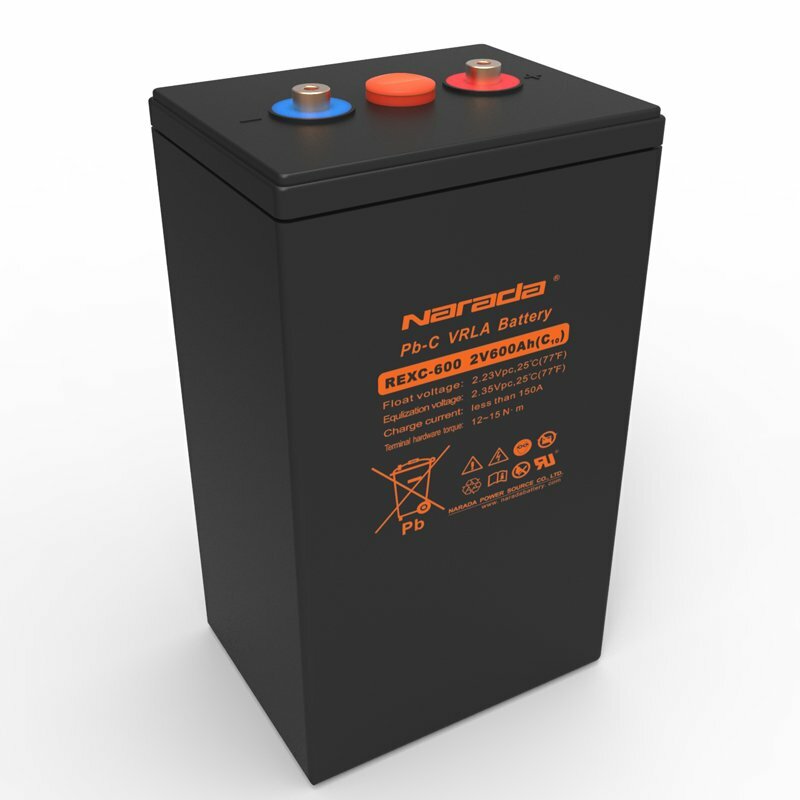 Cheers guys… Great service and great price… loving my new Narada battery bank …purring along nicely…simply awesome! 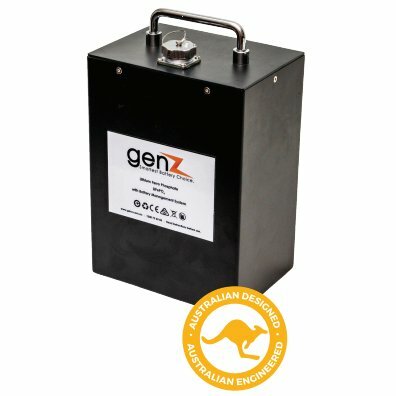 Thank-you for your assistance and consideration. 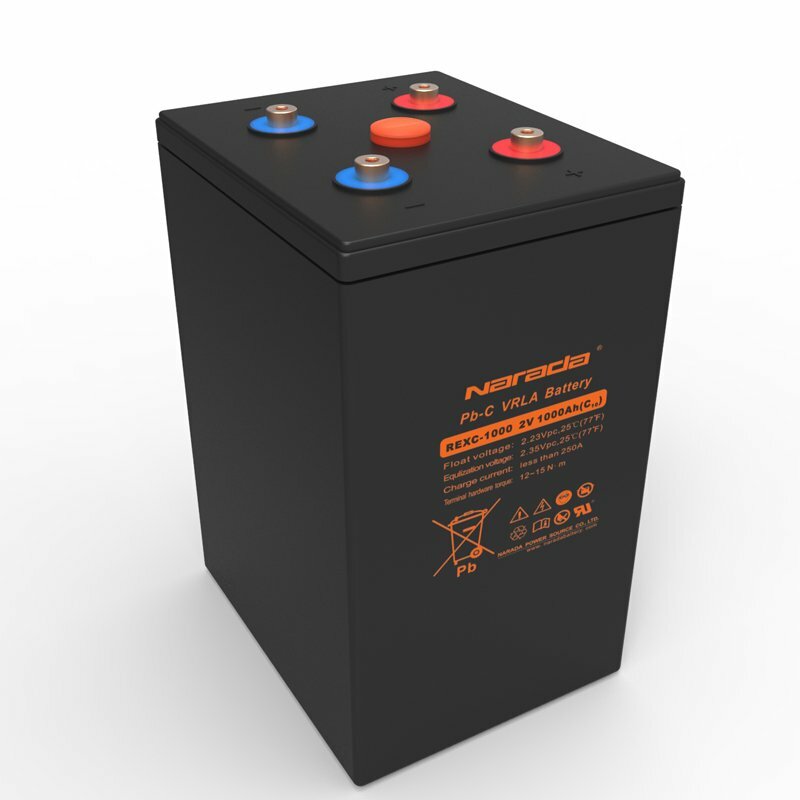 The batteries are installed. 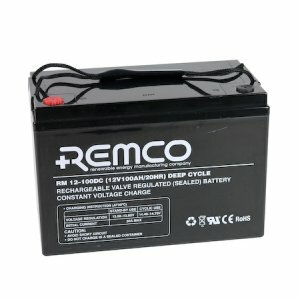 All components seem to be great quality. 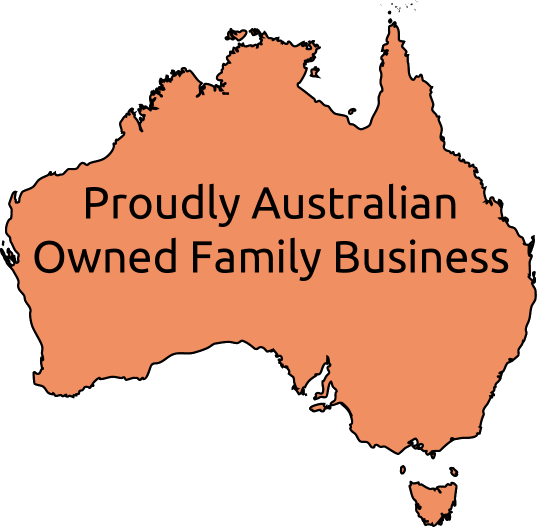 The process and customer service was greater than expected and I will recommend your business at every opportunity. 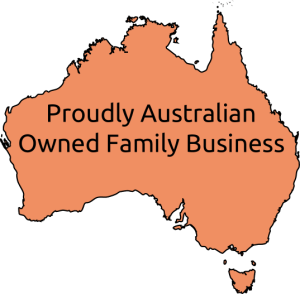 Proudly Australian owned family business, our family has been giving you the best in battery sales customer service since 1992. 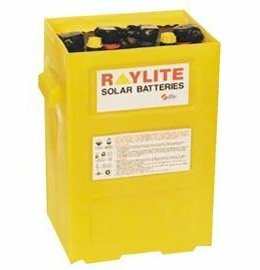 We supply batteries to suit everything from Golf Carts, Caravans, Recreational Vehicles, Trucks, Forklifts, Tractors, Marine, Telecommunications, UPS and Solar Battery applications. 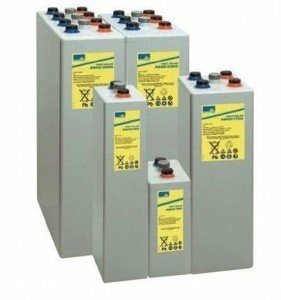 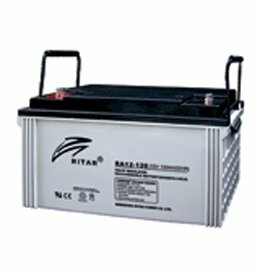 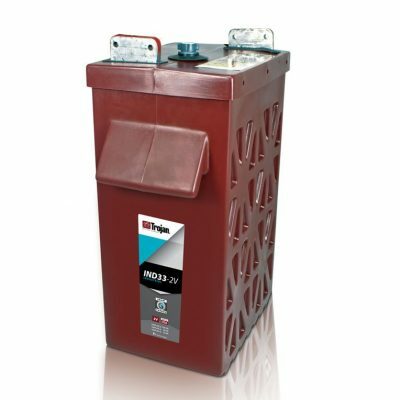 We have an extensive range of AGM, Deep Cycle, Lead Carbon, Lithium, Gel, & Valve Regulated Lead Acid batteries. 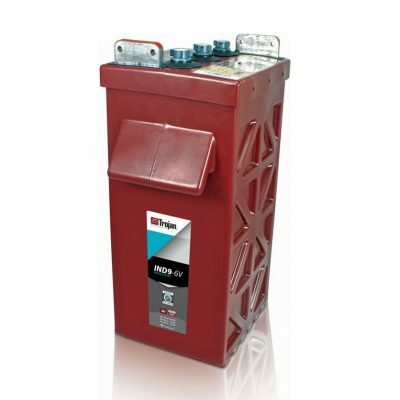 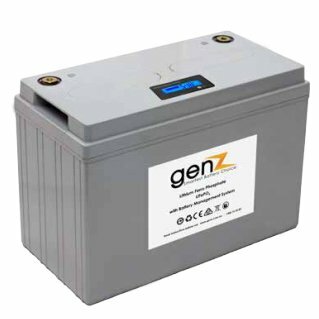 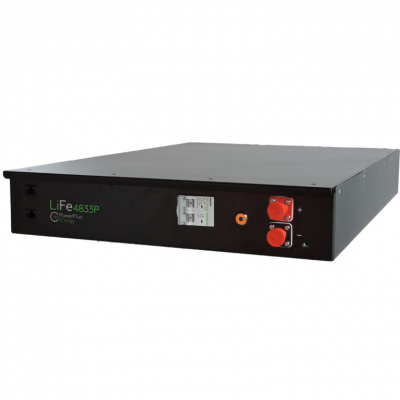 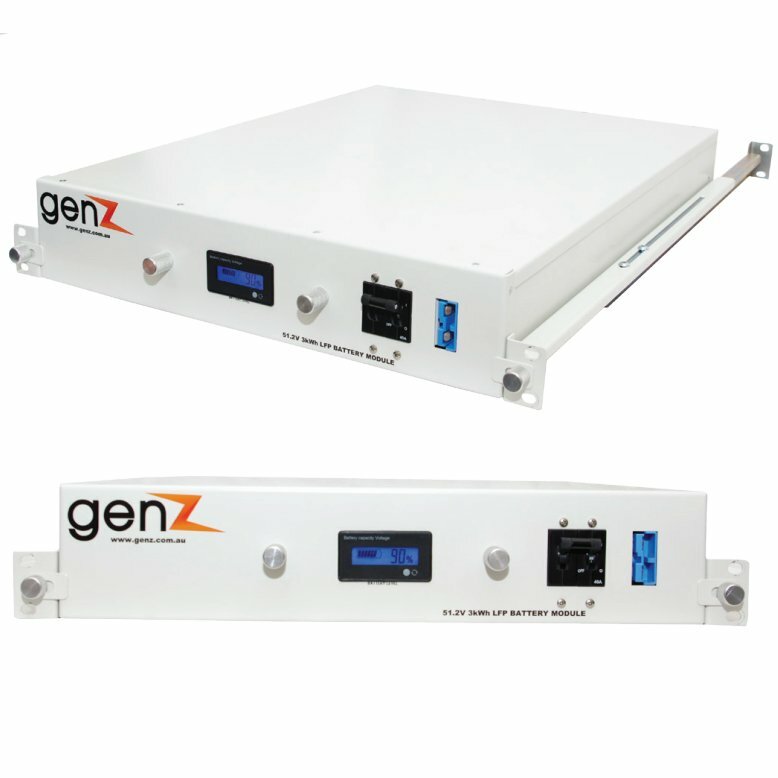 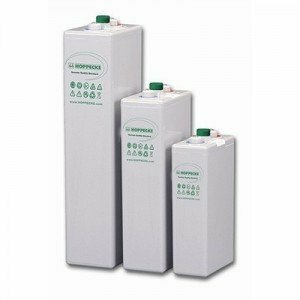 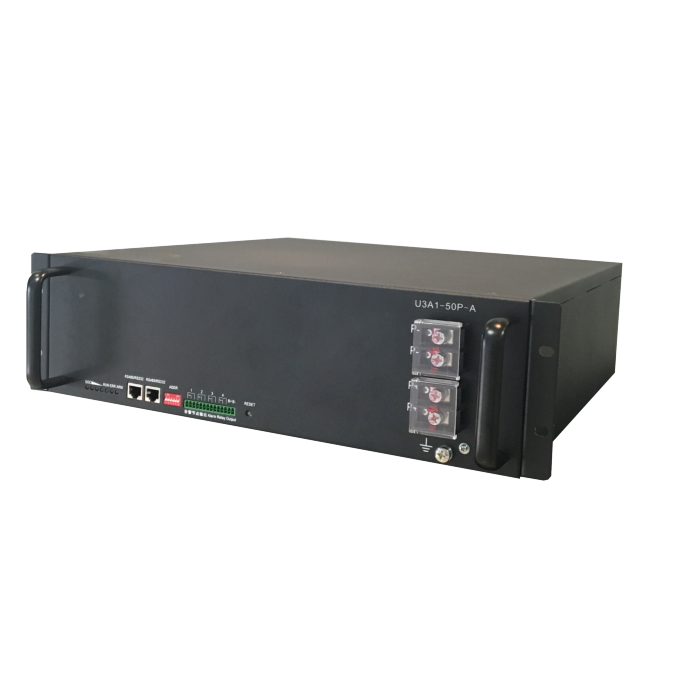 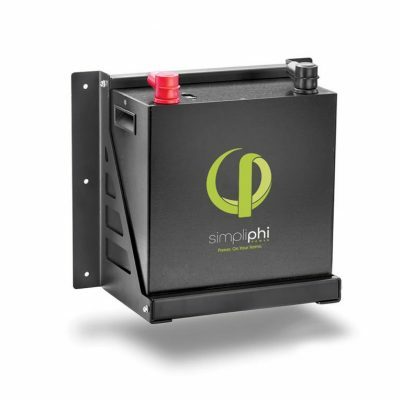 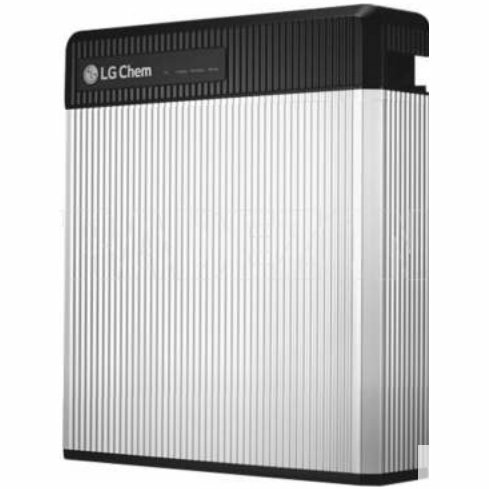 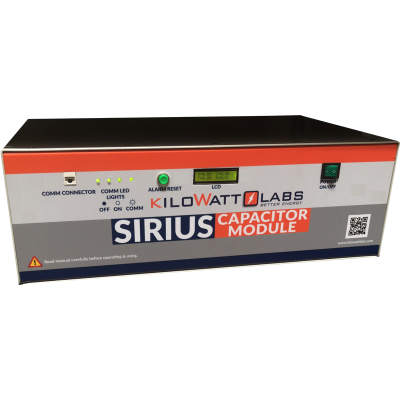 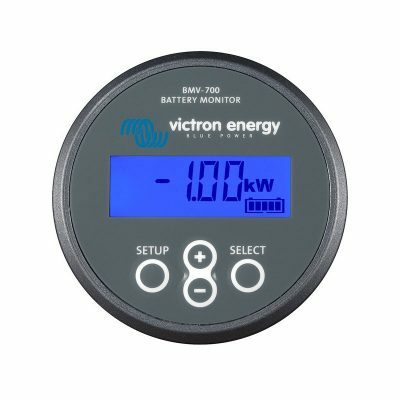 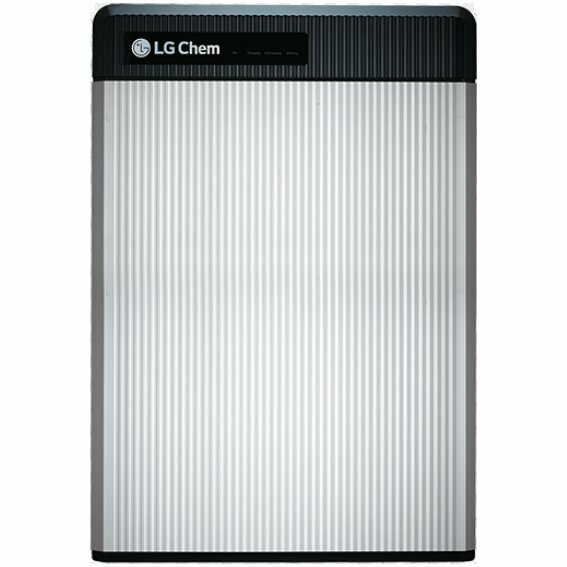 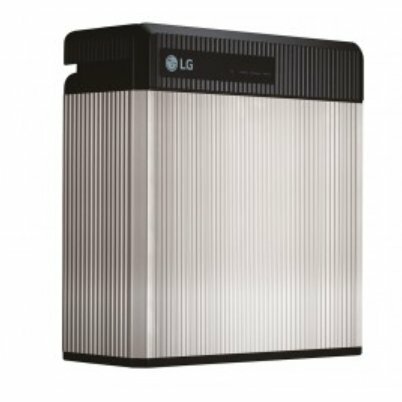 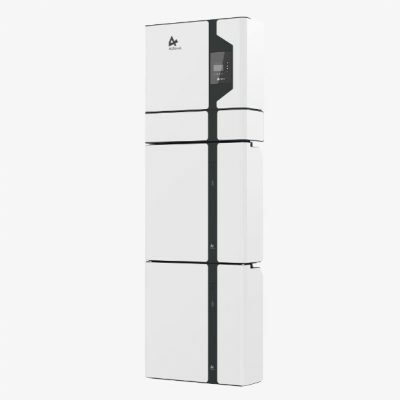 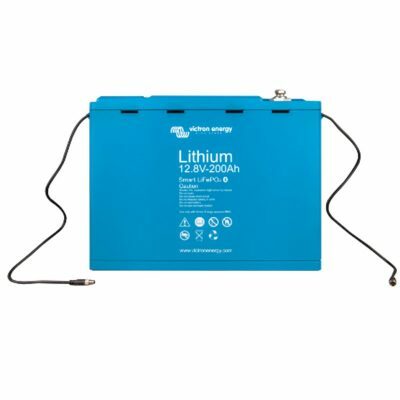 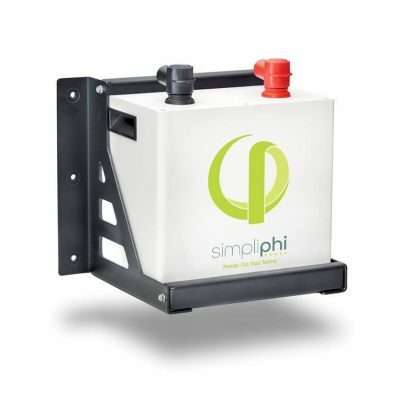 We stock and supply a comprehensive range of batteries, battery chargers and solar equipment and accessories from major suppliers such as Narada, LG Chem RESU, Trojan Batteries, GenZ Lithium, Ritar, Raylite, Simpliphi, Eguana, Alpha ESS, Enerdrive & So Much More. 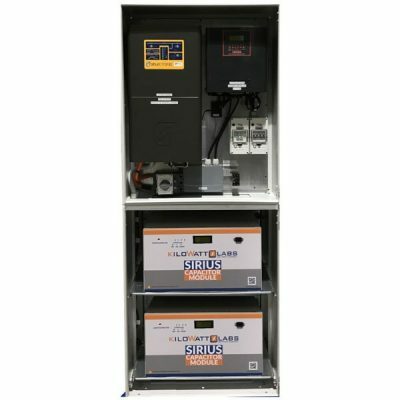 Qualified installers click here for more information.